Today I have a totally new type of resource for Access All Areas members to download. I’ve posted a few packs of premium Photoshop Actions in the past, but now Shutter Pulse is kindly sharing more goodies for photographers with this pack of 40 HDR Lightroom Presets. They give you the ability to add cool HDR-like effects to your images with just a click of the mouse. 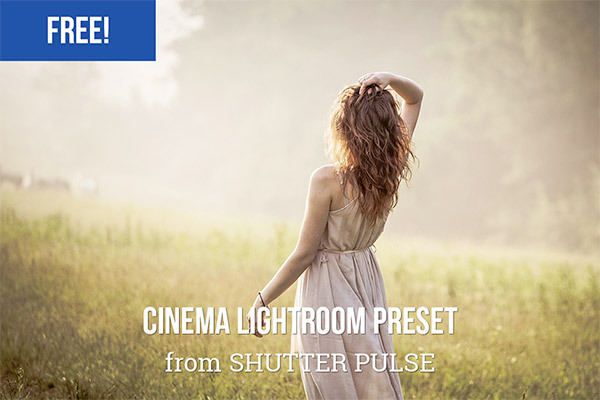 Shutter Pulse is a site dedicated to Lightroom Presets. They have a vast collection of premium presets that produce HDR, film, vintage, matte and light leak effects. They also have a range of free Presets available too, giving a sample of every premium product they have on offer. 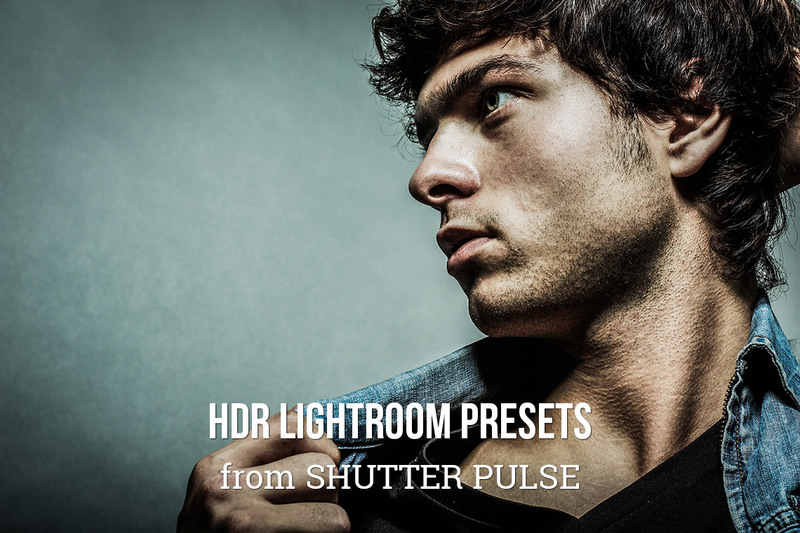 Shutter Pulse has kindly donated a set of their premium Lightroom Presets for Access All Areas members to enjoy. The pack contains 40 presets which instantly generate awesome HDR style effects with a click of the mouse. Thank you for these! Much appreciated! So these beautiful effects don’t work in PhotoShop? Just checking since I don’t have Lightroom—sad, I know. That’s right I’m afraid. However if you happen to be an Adobe CC subscriber Lightroom is one of the apps available to you. I recently upgraded from my old CS5 Creative Suite so I’m looking forward to experimenting! Is this only for Lightroom? Really nice , I think there will be no problem to create that kind of effects in Photoshop . But it will be little complicated . So not anyone can do that . You can download a free 30 day trial of Lightroom, which I am doing now.